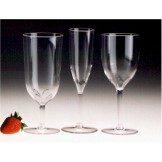 Plastic Margarita Glasses – Acrylic Margarita Glasses: Our plastic reusable margarita glass series features seamless, shatter resistant plastic. 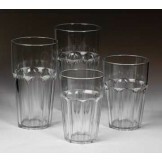 Our margarita glasses are commercial restaurant grade, and are made here in America. 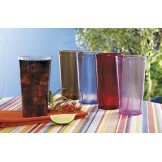 Please feel free to browse our entire line of plastic margarita glassware and plastic margarita drinkware. 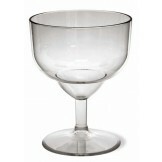 Fun Facts - Margarita Glass: The margarita glass is names after the drink it was made for - margarita. A margarita is a Mexican cocktail that contains tequila mixed with cointreau or similar orange-flavoured liqueur. 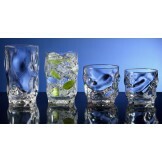 It also can contain lime or lemon juice, and is often served with salt around the rim of the margarita glass. 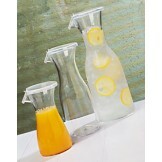 Our Encore Margarita plastic Margarita Glasses are Made in America. 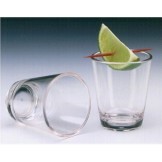 e-mail us at info@kanokorn.com to request plastic margarita drinkware samples. 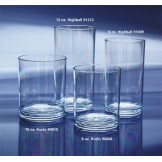 Please include product sample desired, your name, address and phone." 12 oz. 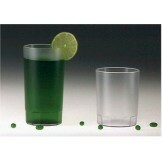 Grand Coupe Plastic Reusable Margarita Glasses (24 per Case) - Our Grand Coupe margarita..
16 oz. 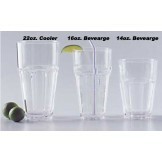 Grand Coupe Plastic Reusable Margarita Glasses (24 per Case) - Our Grand Coupe margarita..